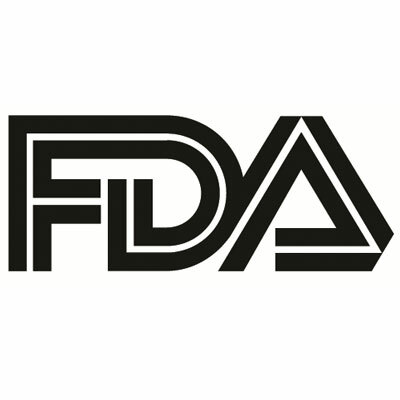 The US Food and Drug Administration (FDA) has approved Promius Pharma’s sumatriptan nasal spray (TOSYMRA, previously known as DFN-02) for the acute treatment of migraine with or without aura in adults. The nasal spray is formulated using a proprietary novel excipient known as Intravail to achieve blood levels similar to a 4-mg sumatriptan subcutaneous injection, resulting in rapid onset of action, according to Anil Namboodiripad, PhD, president of Promius Pharma. Due to its formulation, the spray results in a rapid onset of action. Approximately 26% to 40% of migraine patients are not optimally controlled with their current treatment, according to independent research. A need for reliable and efficacious treatment options continues for patients who suffer from the debilitating and disruptive effects of migraine. Tingling, dizziness, feeling warm or hot, burning feeling, feeling of heaviness, feeling of pressure, flushing, feeling of tightness, numbness, application site (nasal) reactions, abnormal taste, and throat irritation include the most common side effects with the sumatriptan nasal spray. Serious side effects that can occur with sumatriptan nasal spray include heart attack and other heart problems that may lead to death. Healthcare providers should be contacted right away if symptoms of serotonin syndrome are experienced. Symptoms can include mental changes such as seeing things that are not there (hallucinations), agitation, or coma; fast heartbeat; changes in blood pressure; high body temperature; tight muscles; or trouble walking. Individuals with risk factors for heart disease (high blood pressure, high cholesterol levels, smoking, overweight, diabetes, family history of heart disease) should not take sumatriptan nasal spray unless a heart exam performed and shows no issues. Are You Paying Attention to Postoperative Depression?